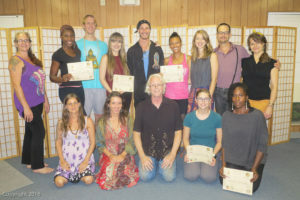 SomaVeda® Thai Yoga, Certified Teacher Khruu Alex Ryberg demonstrates in CTP course. 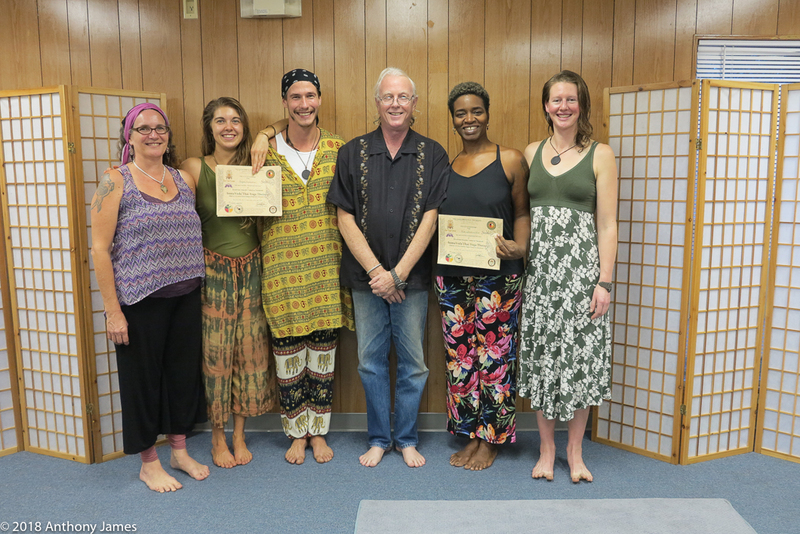 Officially we have successfully completed our first year here at the ONACS Sanctuary hosting programs with the SomaVeda College of Natural Medicine and The Thai Yoga Center. 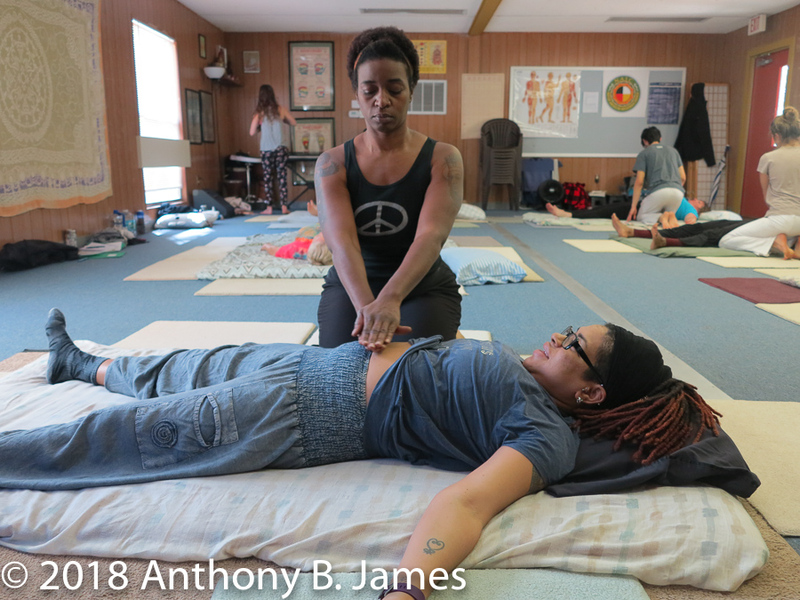 Students from around the country attended intensive course work and in-class practice in the CTP1 curriculum. 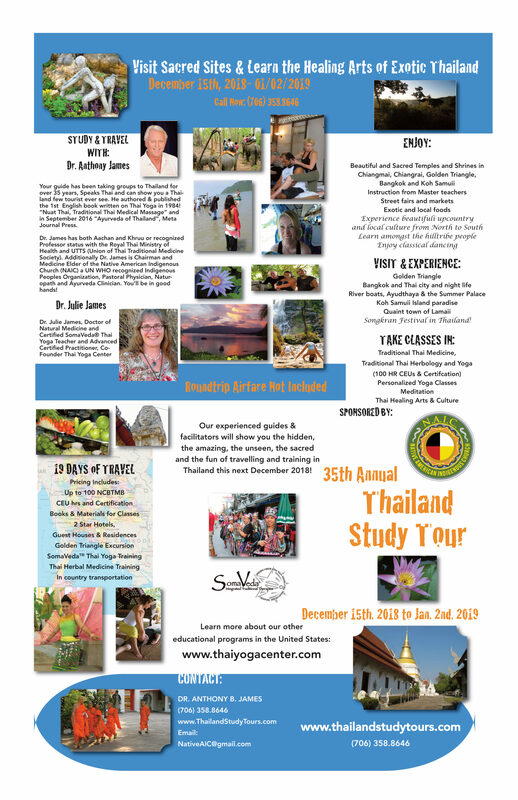 Course work included but was not limited to: Thai Traditional Medicine, Thai Traditional Massage: SomaVeda Integrated Traditional Therapies: Thai Yoga style, Classical Ayurveda and Yoga Therapy, Sacred Nutrition and food based therapies, GMO issues, SomaVeda® Thai Yoga Table, SomaVeda® Thai Yoga Chair, Classic Southern Method (Buddhai Sawan, Wat Po, Anantasuk styles), Classic Northern Method (Nuad Boran, Lek Chaiya, Tawee styles), Jap Sen, Tok Sen, Hill Tribe variants, Thai Yoga scientific research, Indications and Contra-indications, Psycho-spiritual and emotional therapeutics, Ayurveda Theory and Philosopy and specific ONACS Protocols for bringing relief of suffering to those afflicted with Cancer, Heart Disease, Diabetes, Chronic Pain and inflammatory disorders such as Fibromyalgia, Chronic Fatigue, Gut Dysbiosis and Irritable Bowel Syndrome. 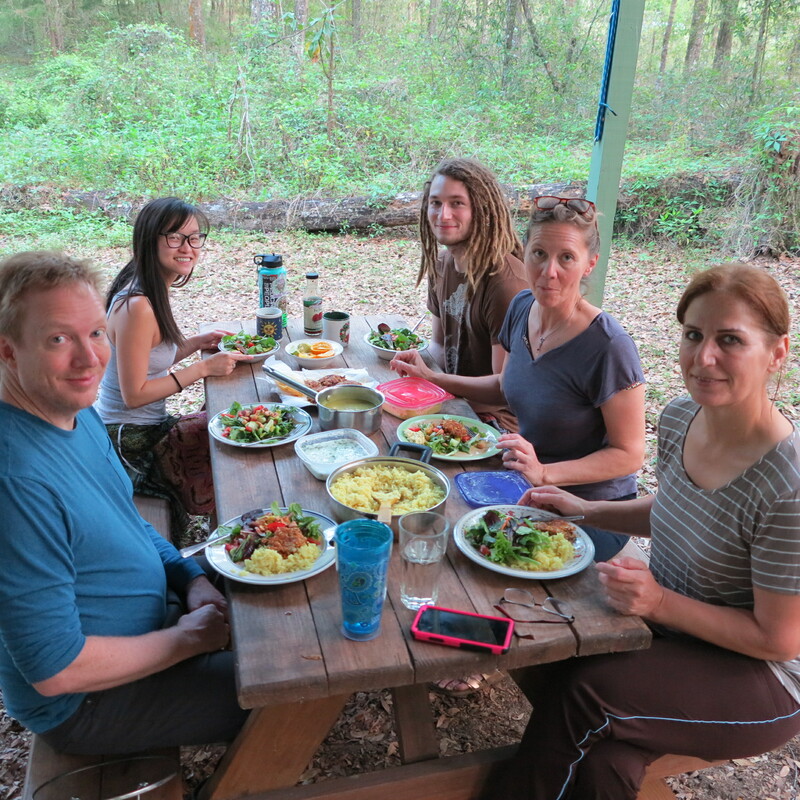 Students additionally completed studies on Natural and non-invasive alternatives using both traditional and evolving therapeutic approaches to infection and infectious disorders such as Lymes Disease, AIDS, Lupus and many more. Also included course work on Native American Medicine, ceremony and practices which also included a field trip to the Pan-O-Kee Inter-tribal Powwow. We met with tribal elders and participated up close and personal Native Crafts, Music and traditional Dancing. 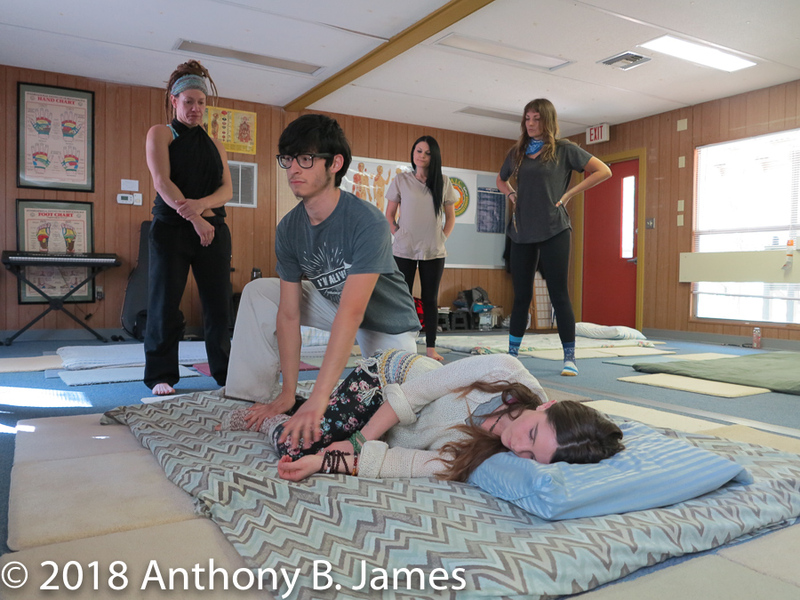 Students received instruction on over 62 different established Health and wellness benefits of Thai Yoga and Traditional Thai Massage both traditional and modern scientifically validated. Additional course work included practice, business and ministry ethics and practice building. To see complete CTP1 course description CLICK HERE! 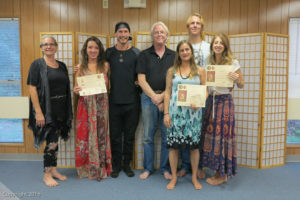 Classes were led by SomaVeda® Certified Teachers: Aachan, Anthony B James, Khruu Julie James, Khruu Daniel Kram, Khruu Alex Ryberg and assistent Khruu Suzi Corgiat. 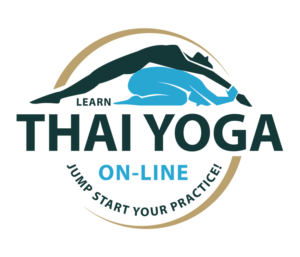 This is the best place and way to Learn Thai Yoga! 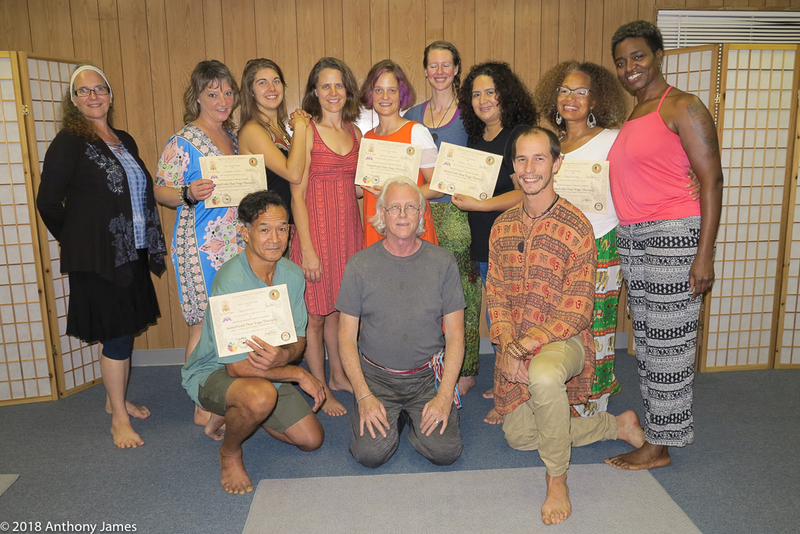 To See the Thai Yoga Photo Gallery from this September 200 Hour SomaVeda® Thai Yoga Practitioner Certificate course CLICK HERE!